Today is National youth Day. Swamiji was born on this date in 1863 AD. Swami Vivekananda (January 12, 1863–July 4, 1902), born Narendranath Dutta is the chief disciple of the 19th century mystic Sri Ramakrishna Paramahamsa and the founder of Ramakrishna Mission. He is considered a key figure in the introduction of Vedanta and Yoga in EuropeAmerica and is also credited with raising interfaith awareness, bringing Hinduism to the status of a world religion during the end of the 19th century.revival of Hinduism in modern India. 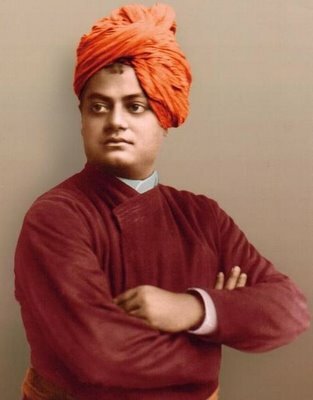 He is best known for his inspiring speech beginning with “sisters and brothers of America”, through which he introduced Hinduism at the Parliament of the World’s Religions at Chicago in 1893. 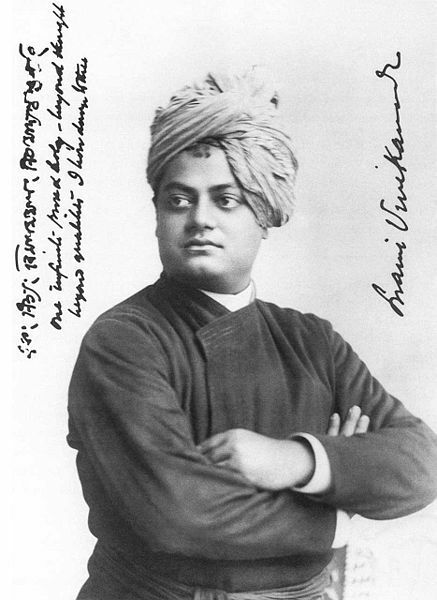 Happy Birth Day to Swami Vivekananda!! Give Articles! Benefit of All! All the revered blog readers are requested to give Articles etc. in Sanskrit for the Blog.You can mail them to sanskritforall@gmail.com and I’ll post them with your name. You can send any article which has been written by you or anything related to Sanskrit which you find in any Magazine etc. to get them posted on the blog. This would enrich all of us and would even help in the continuity of the Blog. Went for National level ‘Know India Quiz competition’ to Udaipur!
! !नवप्रभातस्य किरणानाम् स्पन्दनं ,नववर्षः तव शुभम् अभिनन्दनम् !! सर्वान् नववर्षस्य विपुलाः शुभकामनाः !!!! नववर्षे वर्धन्ताम् सर्वेषाम् विभवाः सौख्यानि च एषा मम शुभकामना !! 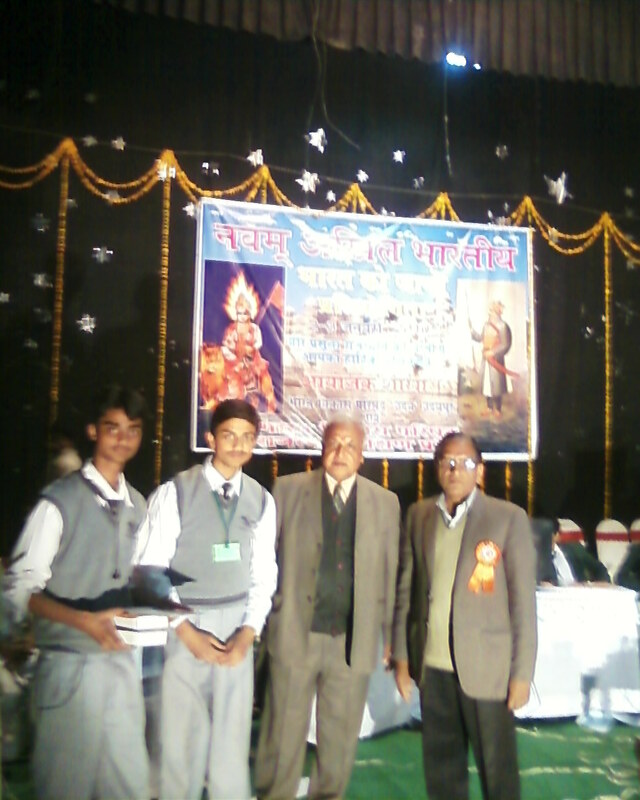 Went to Sankrit Katha Lekhan Competition!Stood 3rd!